Master the barbecue this summer. Give the same consideration to your beer selection as oenophiles do their food and wine pairings, then sit back and bask in the compliments that are showered your way. 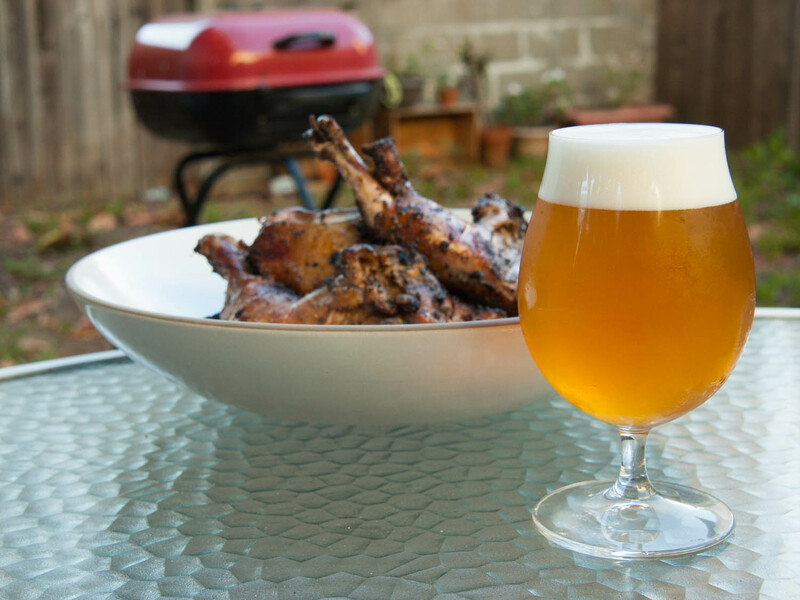 Because just as a carefully selected wine can enhance the flavors of certain foods, a thoughtfully chosen beer can do the same, bringing you culinary street cred and making your barbecue parties the invite of the summer. Barbecue, braised beef dish, and desserts with chocolate and vanilla: Stouts brewed with dark chocolate stand up nicely to these strong flavours. Grilled steak: The carbonation and acidity found in amber ales and Imperial Irish red ales cut through the fat of the steak, enhancing the flavor of the meat. Barbecue, French toast, vanilla and apple desserts: Holiday beers, brewed with cinnamon. Poultry, pork, seafood dishes, and spicy meals like Buffalo chicken wings, Mexican and Thai fare: Belgian white. Game meats and desserts: Fruit beers, such as a Belgian-style raspberry brew.